This year, the AXE Music “One Night Only” concert series is visiting U.S. cities across the country, giving audiences access to incredible shows filled with unexpected surprises. The series, which included an unforgettable show with Weezer in L.A., brought O.A.R. for the tour’s Midwest debut on Oct. 19, 2010 in Chicago. 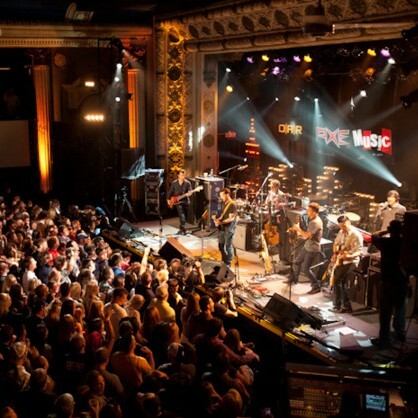 To help celebrate the Chicago stop featuring O.A.R., AXE Music is making a generous donation to Music Unites. These funds will be used to benefit local Chicago music programs.